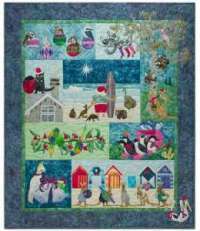 Come and join in the fun and "Quilt Til You Wilt". Most of us know each other from meeting at the former Heart to Hand quilt shop, but we are welcoming of new friends. 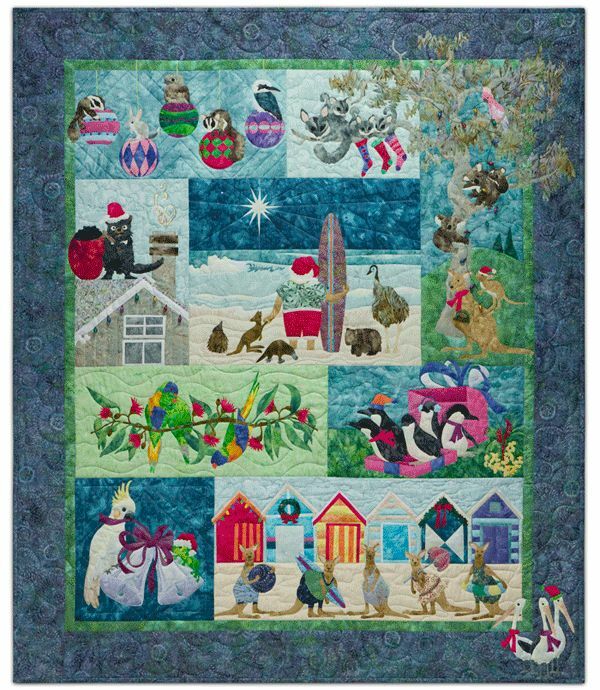 Today we'll be unveiling the 2011 Block of the Month (BOM), as well as taking orders for the newest McKenna Ryan BOM "Chrissy Down Under". We start at 10am, and quilt until 4pm, or until we wilt. Whichever comes first. You don't have to arrive at 10, latecomers are always welcomed. Lunch is served at noon. Please RSVP . . . . . . . . .